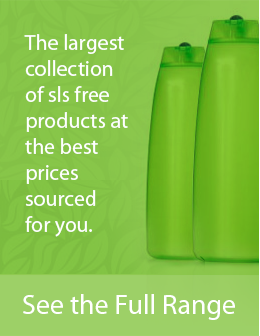 SLSFree.net is offering advertising opportunities on a selective basis. We are looking to work with both established and up and coming brands that are in the natural products niche. If you are brand that wants more exposure then this could be a great opportunity for you. We can review and promote your products if they fit our quality standards. Our site is one of the most popular websites for reviews and information on natural products. Detailed traffic numbers can be provided. To get in contact, just send us a message and tell us about your company and what you propose in terms of advertising.